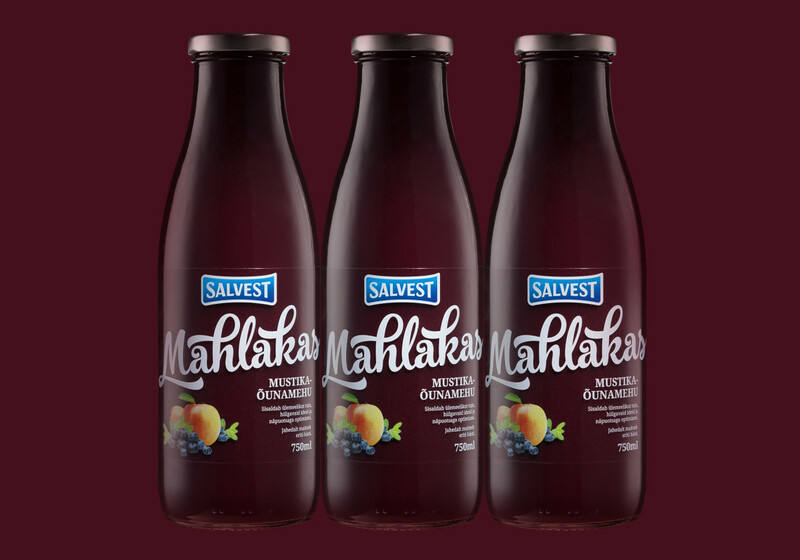 Mahlakas had to stand out in the growing juice market. 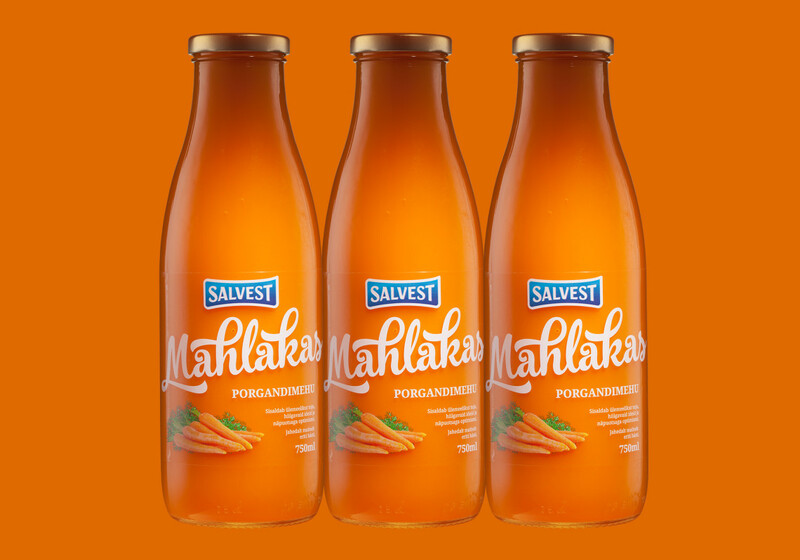 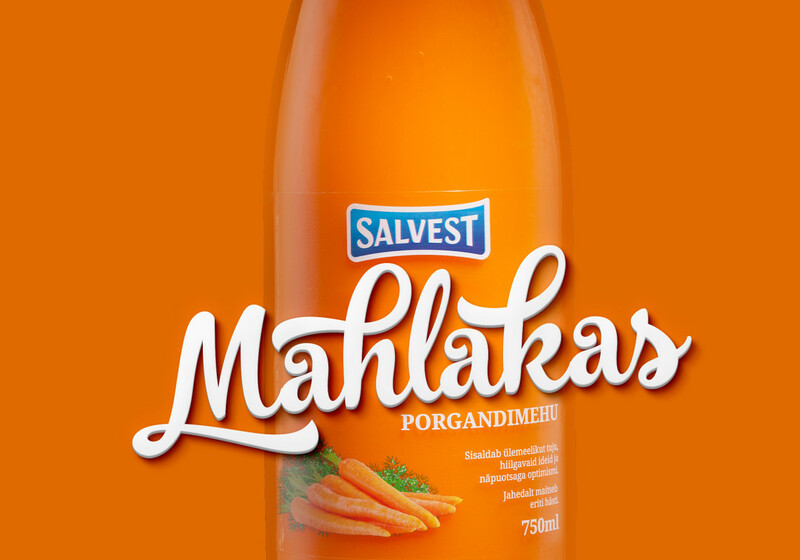 The name (Mahlakas = Juicy) and appealing color of the product are it’s greatest strengths. 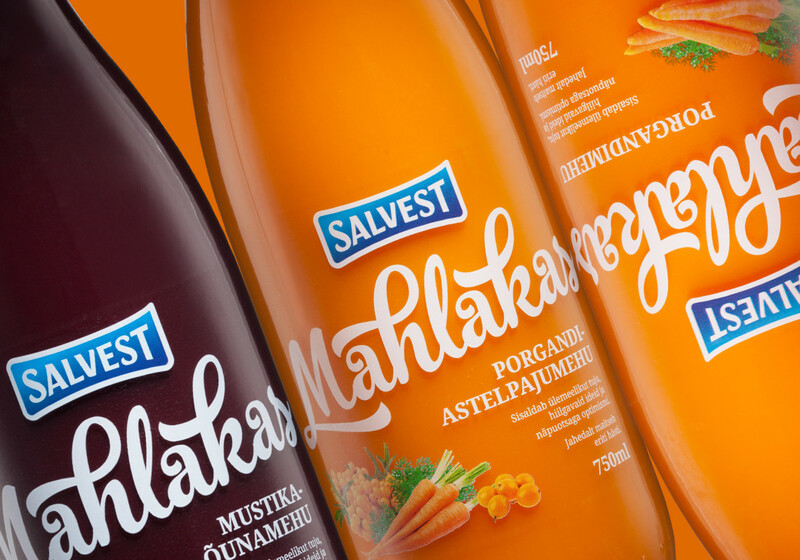 That is why we left extra-mega-ultra amounts of space for the name and also the label completely transparent. 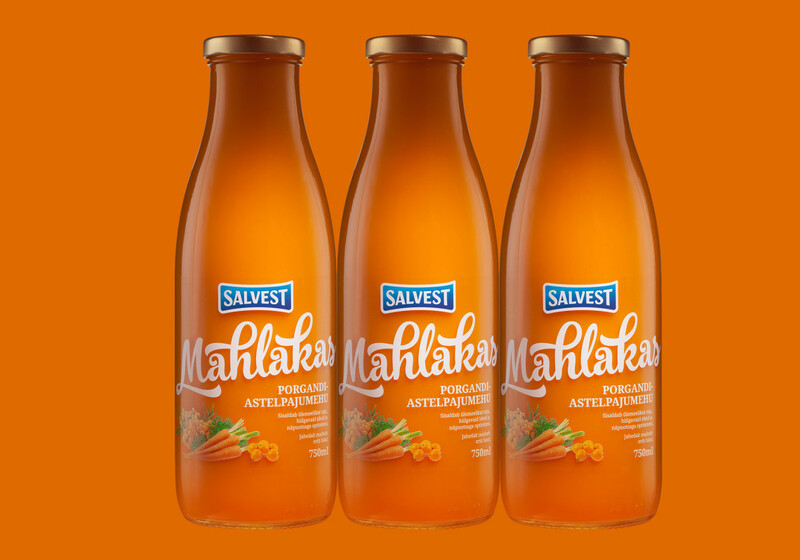 We chose a slightly retro bottle so that the product would really “pop” on the shelf.